*Downtown Tumalo, On 8th Street right off of HWY 20. Come See us next time you are in the area. We cater to the distinguished collector of all things Central Oregon, including those wonderfully rustic elements of the Central Oregon Landscape, and all the unique flavors of the Northwest. Our Redmond store boasts 6,500 square feet of inside treasures and is sectioned into carefully designed vignettes all with their own distinct theme. 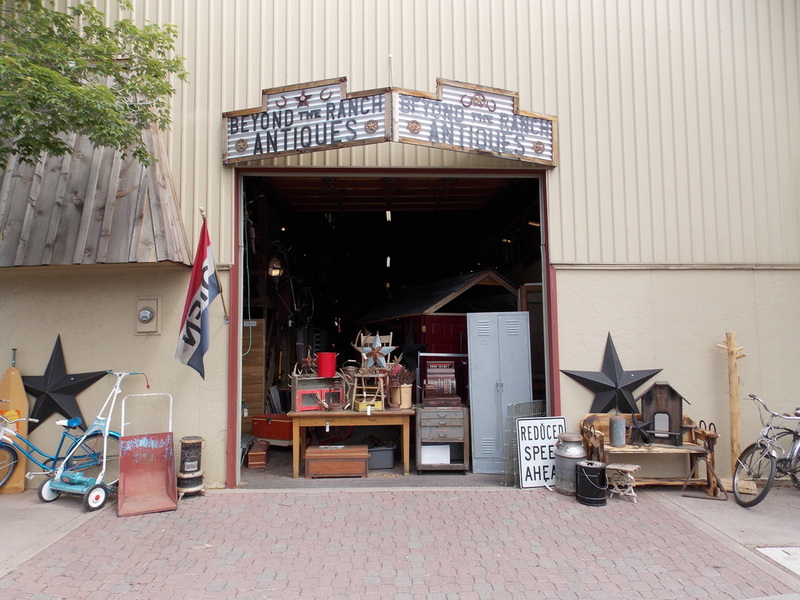 Our outside yard art area is over 8,000 square Feet! fabulous decorating ideas to take back home with you. Our Tumalo store sits right off HWY 20 just outside of Bend, Oregon. It has a huge yard art area of over 20,000 Square Feet, and a store of 4000 Square feet with amazingly huge vaulted ceilings! special event invitations to things going on here at the store. ps. We will never sell your info, we are just cool like that.